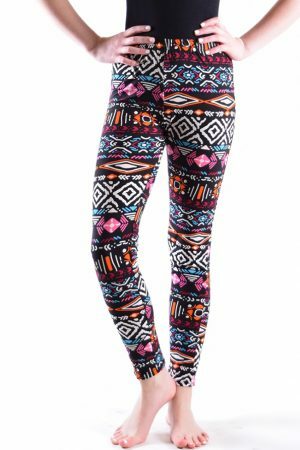 Shop for girls joggers and find the latest trends . 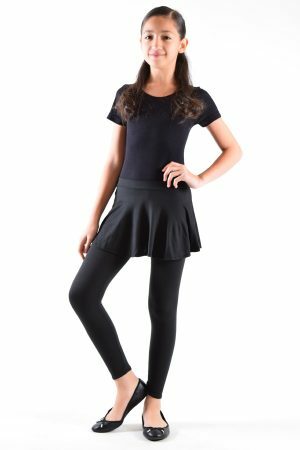 Our kids jogging pants are known for comfort and style with soft and stretchy fabric that keeps your little one on the move. We do our best to understand what kids want and we all know kids love pockets. These jogger pants have two front pockets ,matching elastic waistband with adjustable drawstring and matching elastic Ankle bands. 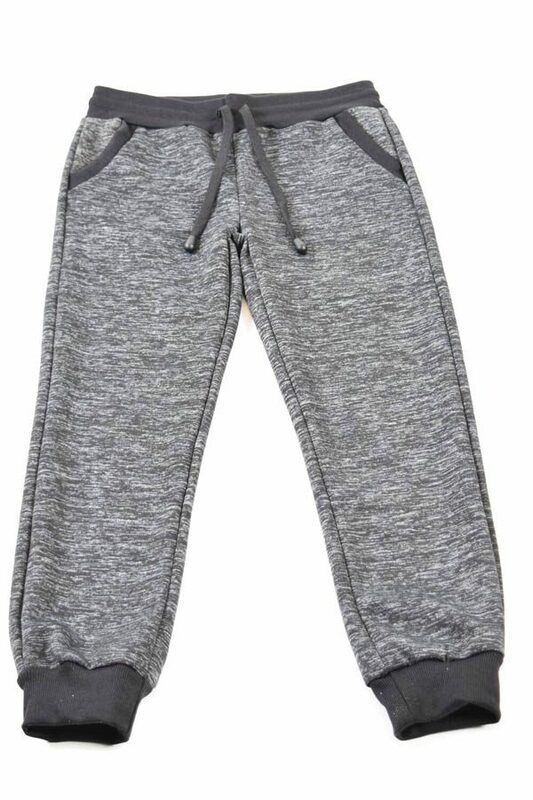 These stylish sweat pants are perfect for your little girls everyday wardrobe. Be sure to check out more great colors .